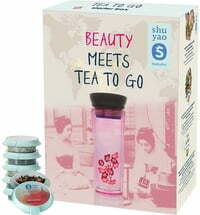 1 shuyao Teamaker: a teapot, drinking bottle and thermal travel mug in one. 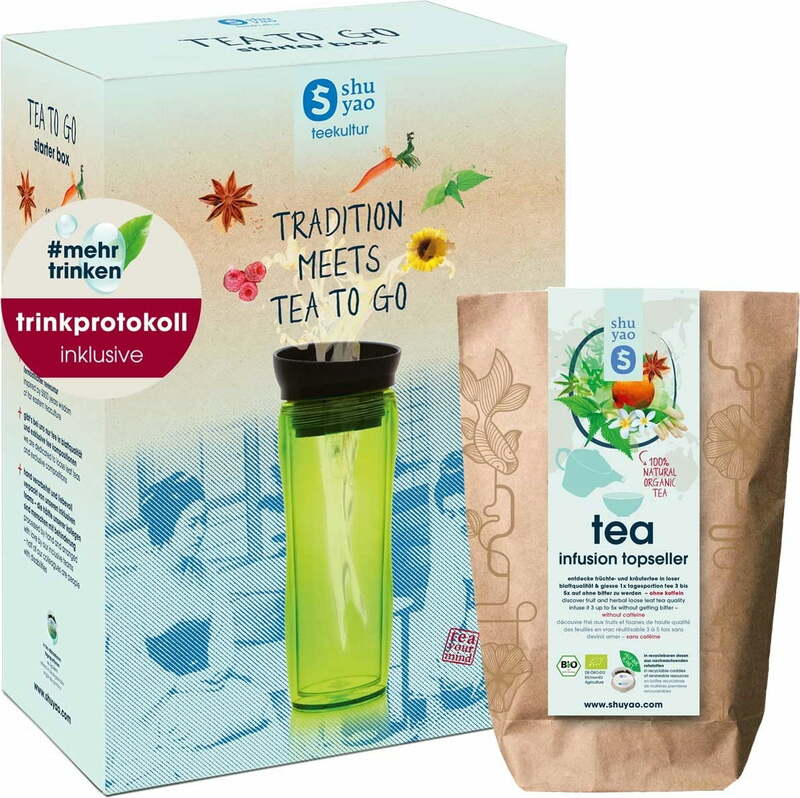 Furthermore, it has heat-resistant and leak-proof properties and suitable for water, smoothies, juices, coffee and, of course, tea. 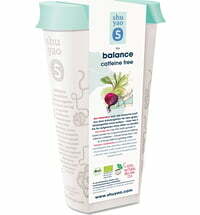 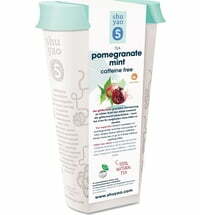 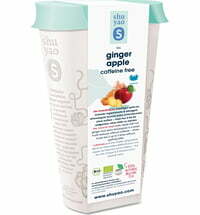 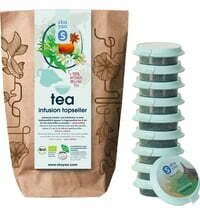 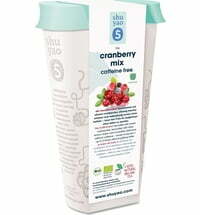 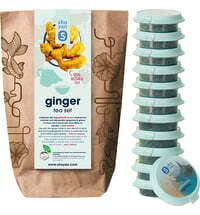 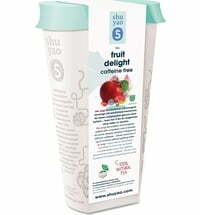 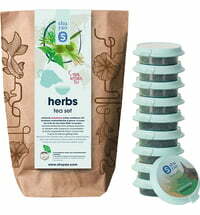 10 x 100% all-natural, daily portion, caffeine-free organic teas by shuyao (bestsellers). 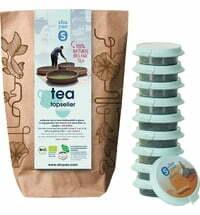 The teas are hand-picked in tea garden located in various countries around the world. 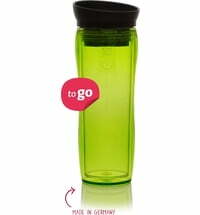 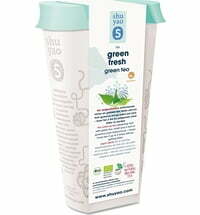 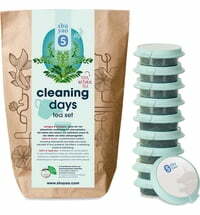 The daily portion containers are made from vegetable starch and are biodegradable. 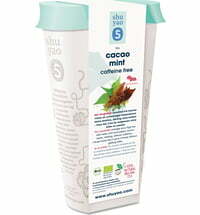 Pour in hot water and allow to cool for a few minutes.